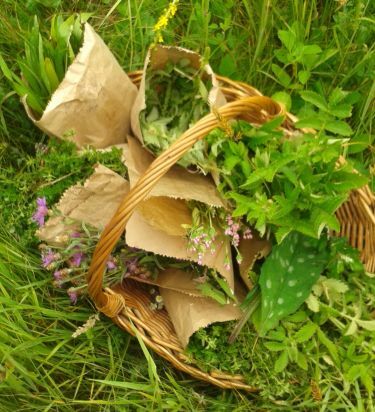 This day is about wild and cultivated herbs, how and when to collect them, what parts to use, how to dry them, how to store them and how to make yourself a good cup of herbal tea. 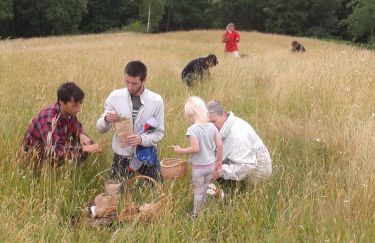 During the morning we will make a walk and Barbara will tell you about the wild herbs we see. Common herbs that grow "everywhere" (when you know where to look) in this part of Croatia. But also some nice cultivated herbs from our garden. We will collect some herbs to dry, we will take the usefull parts of herbs that are already dried and we will mix some nice tea blends. You can also mix some herbs for a personal tea to take home. Barbara will tell about the qualities and uses for several herbs. You can choose and pick your favorite herb (depending on the time of the year) to make a tincture with.